across the Axminster areas and has been working in the industry for over 30 years. 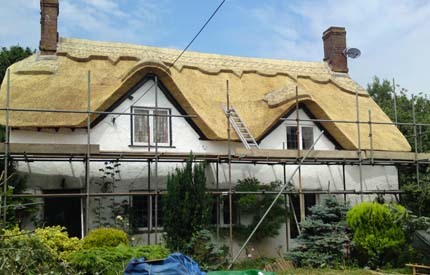 Offering his services throughout areas such as Axminster, Paul Cook is a specialist and knowledgeable roof thatcher who has been working in the thatching industry for over 30 years. Paul offers a wide range of services in Axminster which includes: summerhouse thatching, roof thatching, commercial services, new builds and much more. 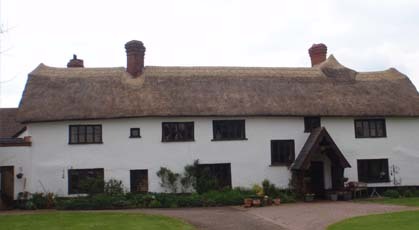 With his knowledge and understanding of thatching, Paul and his team of roof thatchers are on hand at all times to assist in your enquiry to ensure all needs are met to the highest of standards.